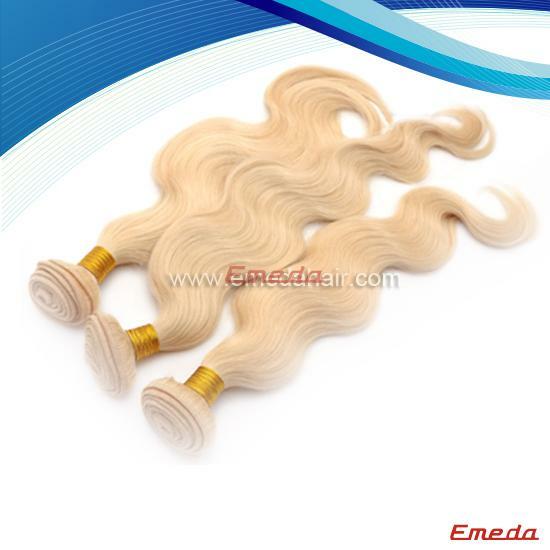 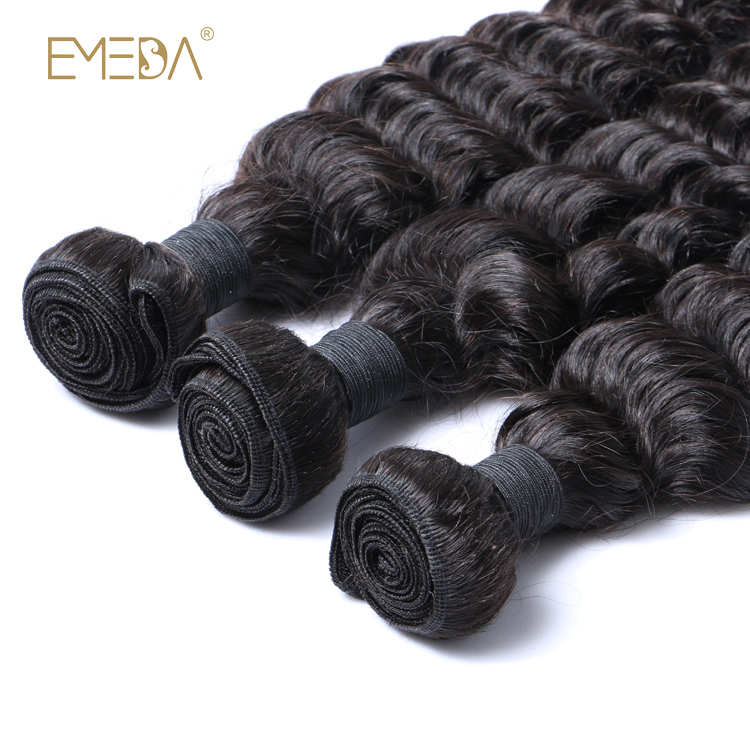 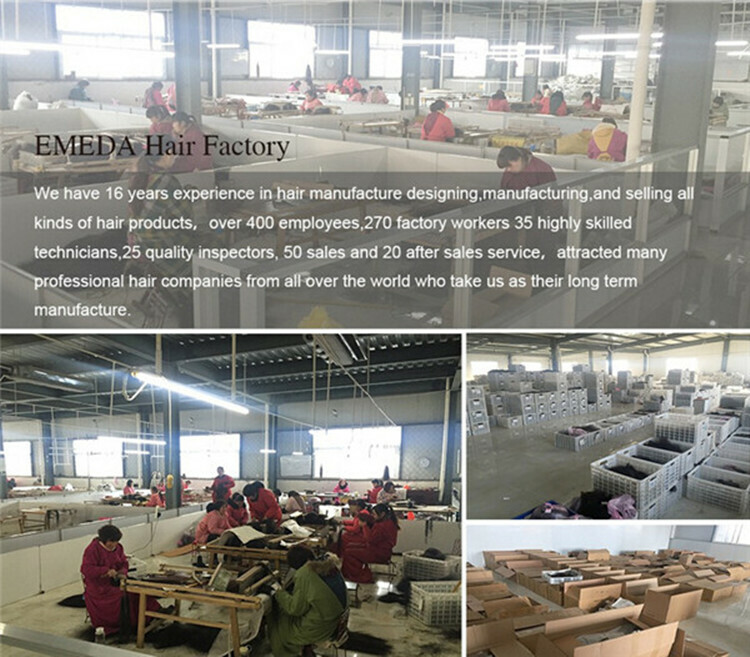 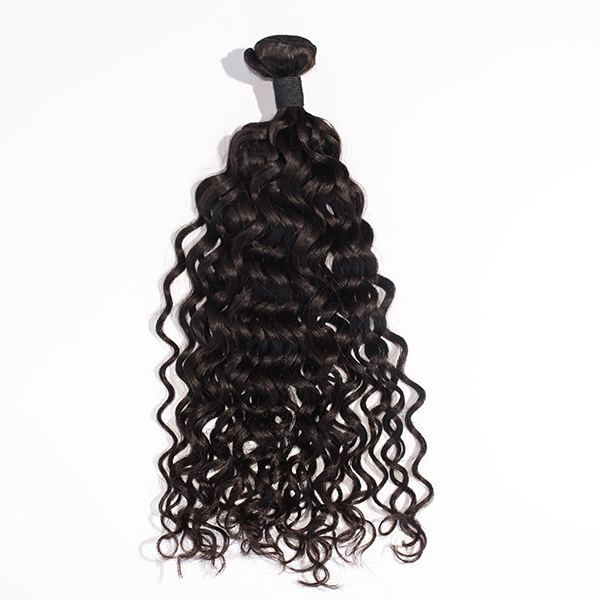 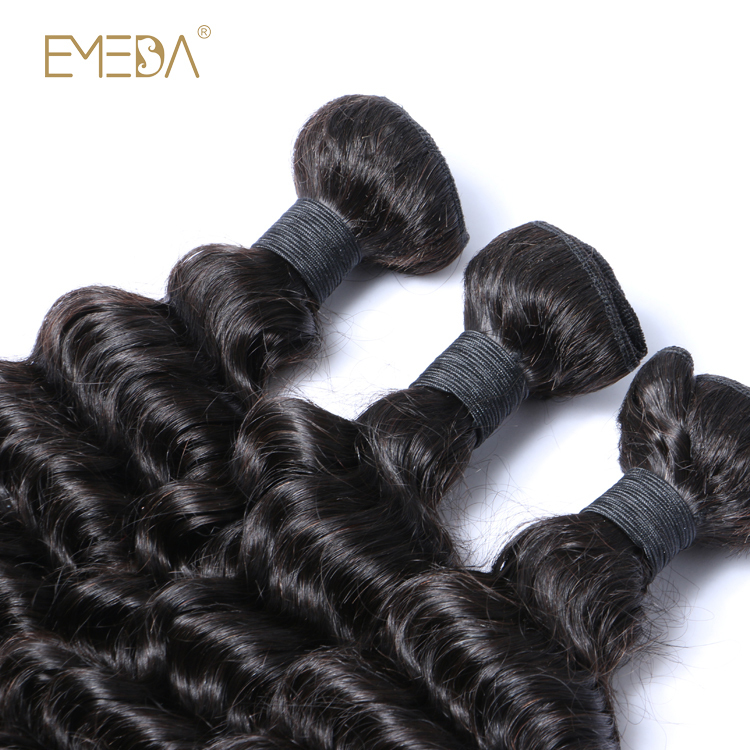 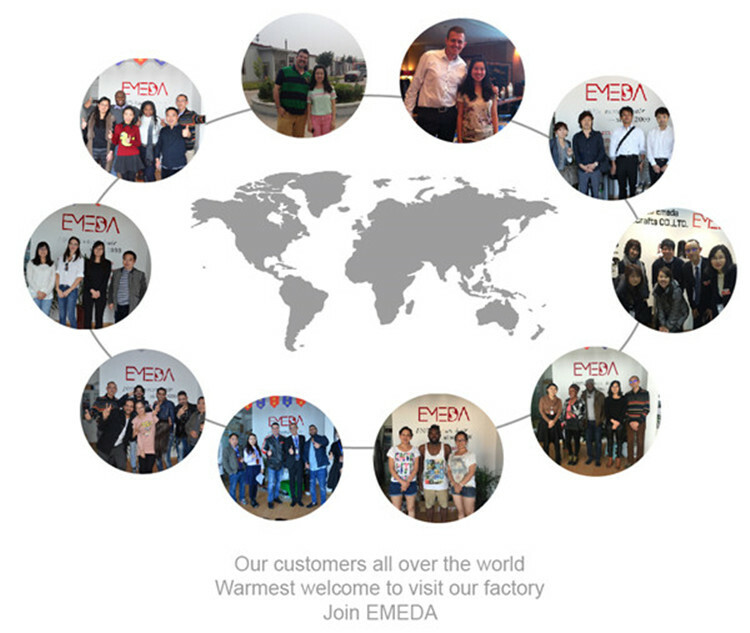 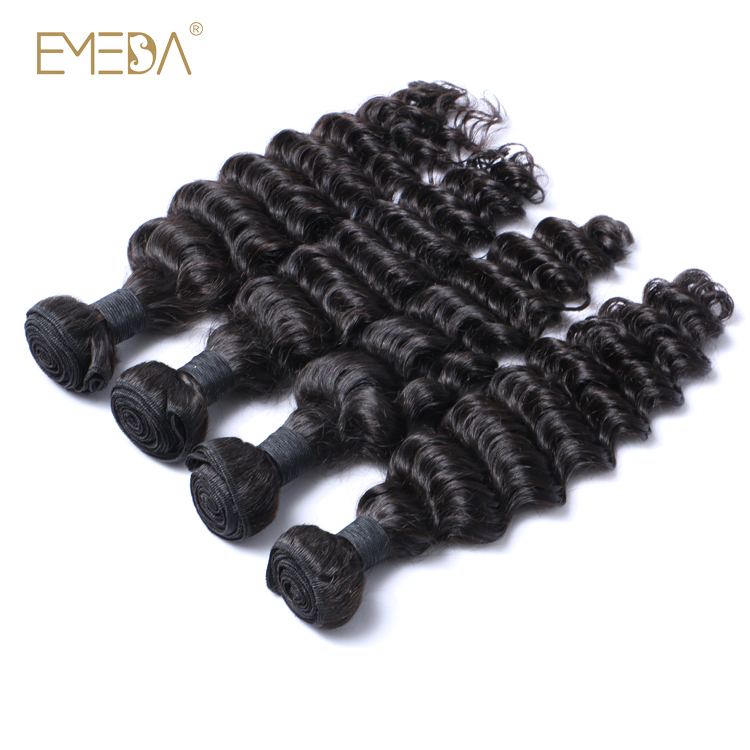 Real best virgin human hair bundles SJ00112, Emeda Group is professional manufacture for the hair extensions since 2000 year, 100% make sure to use the 100% human hair to make the products, can keep the stable quality to help customers get a reputation market. 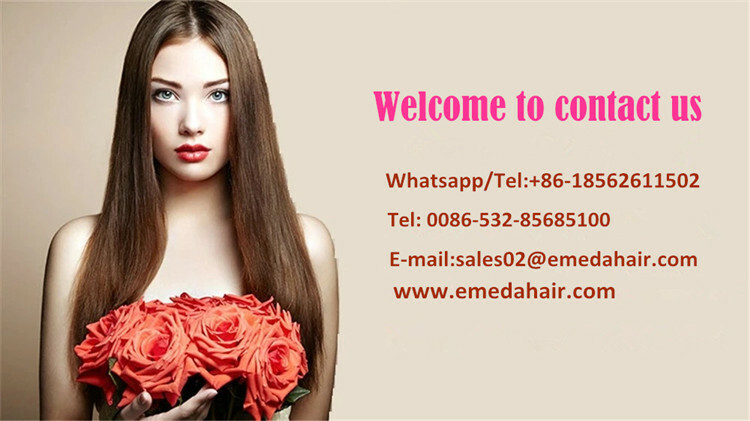 are using them to build up a solid and reputation relationship in their area. 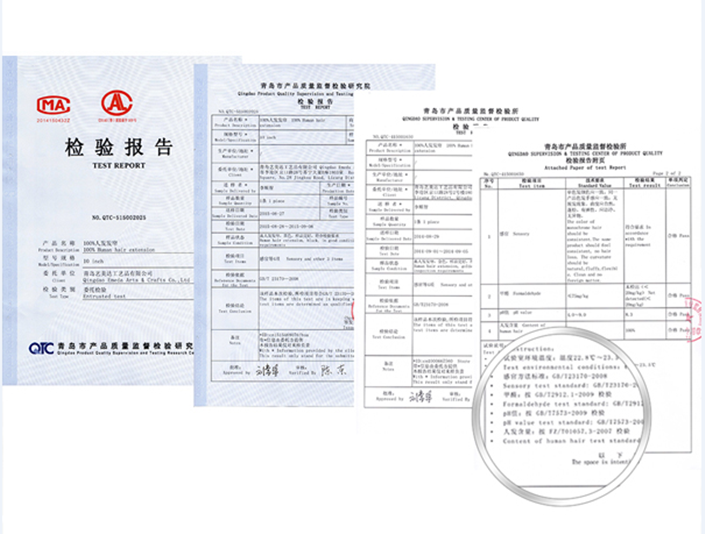 material to keep the stable and reputation relationship with the customers. 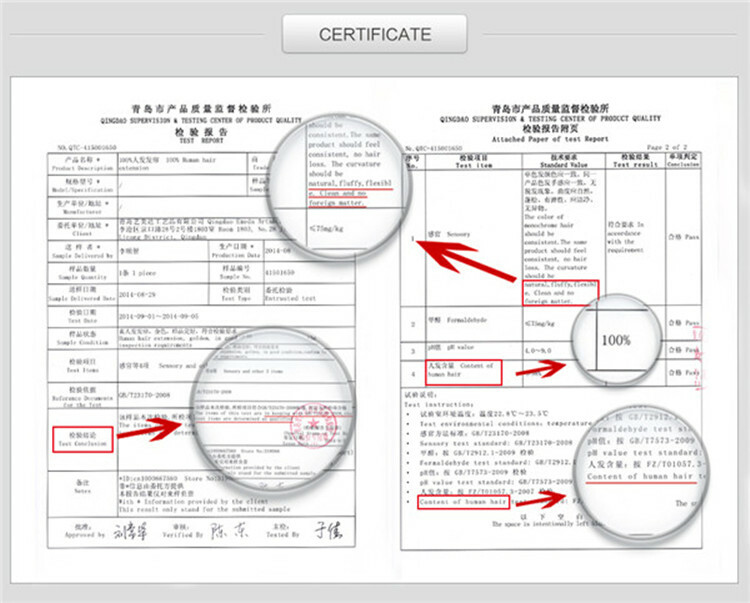 5 steps before sending to the customer, reserve a small quantity as the sample to record the quality standard. 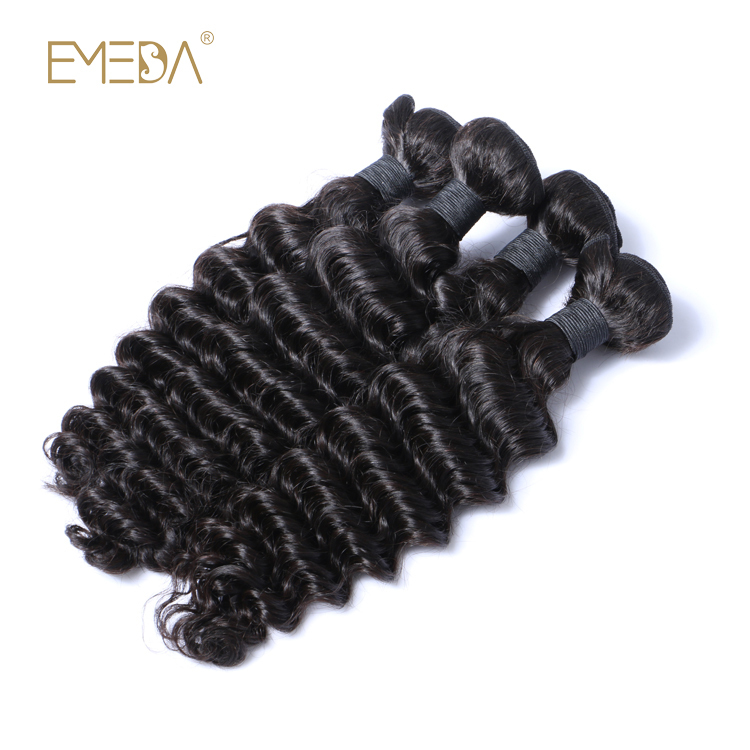 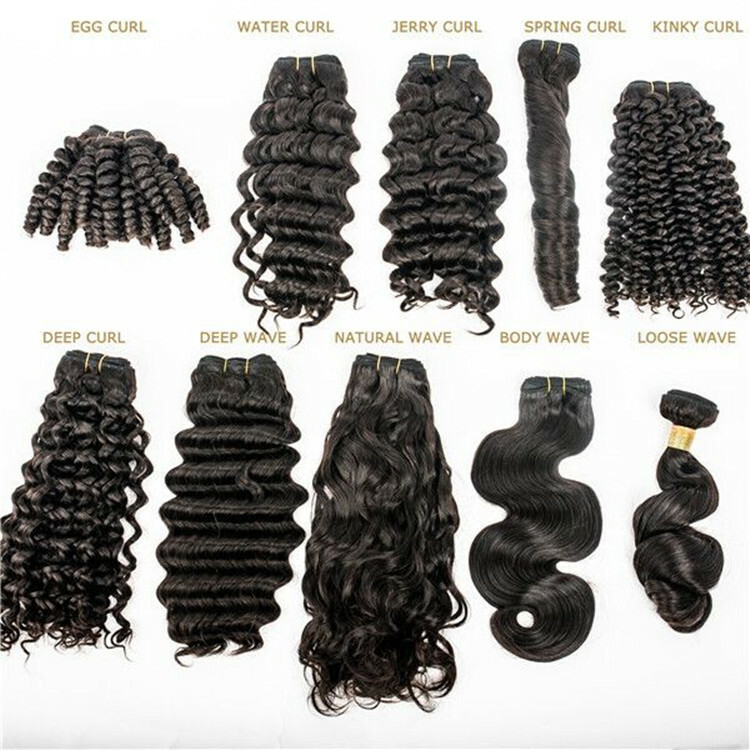 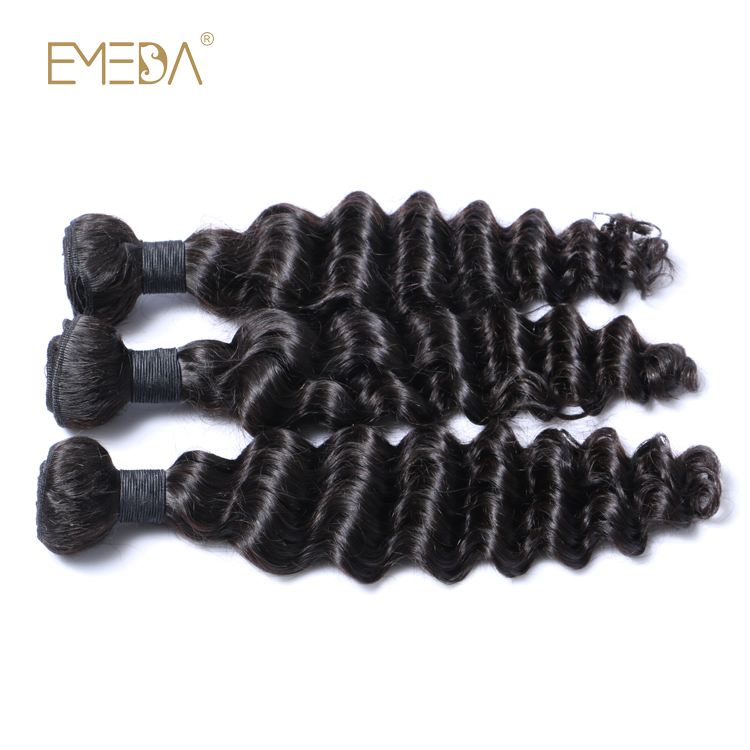 big question, you do not worry, just visit to the www.emedahair.com to click any link , then you can find the suitable hair products in.